Florida Gov. Rick Scott announced Monday that the Florida Department of Health has identified 10 additional people in Florida with the Zika virus who likely contracted it through a mosquito bite. This brings the total number of people with locally-transmitted Zika to 14 after four were identified on Friday . 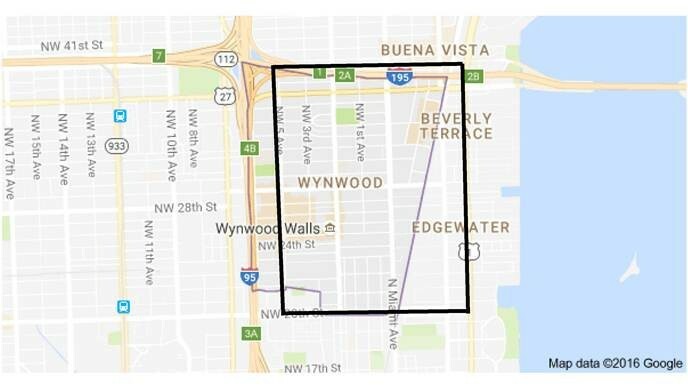 DOH believes that active transmissions of the Zika virus are still only occurring in the on e small area in Miami-Dade County , just north of downtown, that was announced last week. This remains the only area of the state where DOH has confirmed there are ongoing local transmissions of Zika. Among the 10 new individuals announced Monday, six are asymptomatic and were identified from the door-to-door community survey that DOH is conducting. Scott has called upon the Centers for Disease Control and Prevention to activate an emergency response team to assist the Florida Department of Health in their investigation, sample collection and mosquito-control efforts. The CDC has now issued a notice to women who are pregnant or thinking of becoming pregnant to avoid unnecessary travel to the impacted area north of downtown Miami. 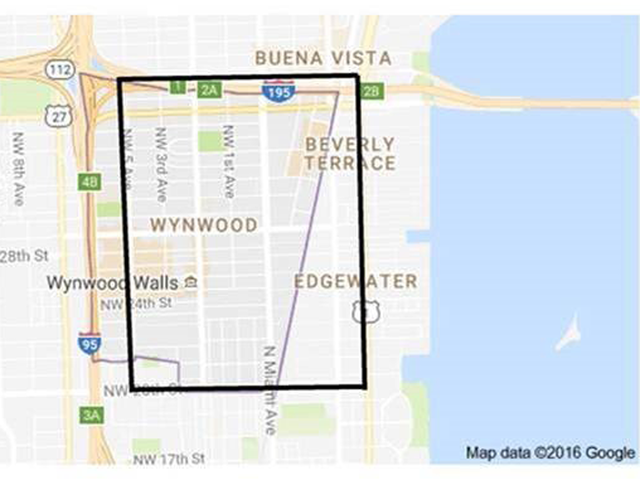 Below is a map of the area in Miami-Dade County where officials believe the active transmissions of Zika are occurring.